3 bedroom solid home with many updates including a newer roof. Huge kitchen is p erfect for family gatherings. There is tons of storage and a 600 sq ft detached garage + RV parking. The bath includes a jetted soaker tub. The private yard is fully fenced. 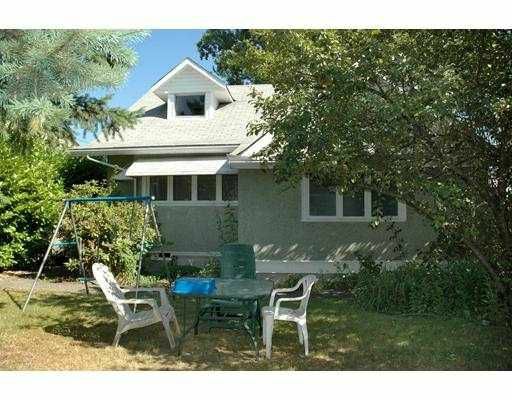 This home is situated close to the PoCo town center and is zoned for multi family. Close to schools and major transportation routes as well as the West Coast Express. Excellent opportunity to buy an affordable home with investment potential!